We have two massive, life-changing eclipses coming up this month! How will you deal? 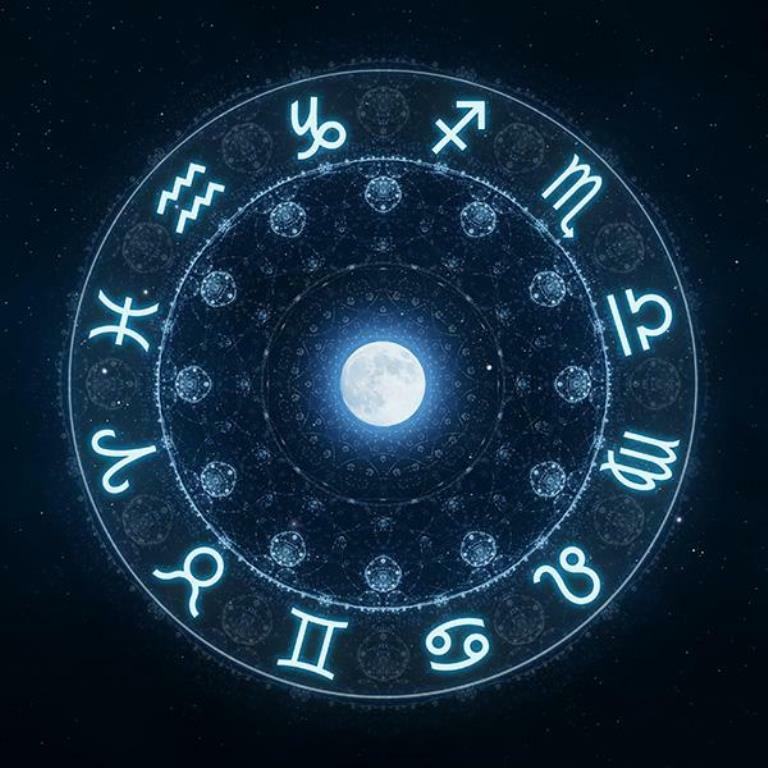 Read your in-depth monthly horoscope to find out. This is a big month for money and relationships, Aquarius. Read your monthly horoscope here. There’s an eclipse in your sign this month, Pisces! Your life will not be the same by the time February is through. Read your monthly horoscope here. Major transformations will take place in your life this month, Aries. Are you tough enough for eclipse season? Read your monthly horoscope here. Two life-changing eclipses will take place this month, pushing you to get real about your home life and revealing the truth about your friendships. Read your monthly horoscope here. February brings a lot of drama for such a short month. How will you deal with eclipse season? Read your monthly horoscope here. You are especially sensitive to eclipses, Cancer, so February will be intense for you! Read your monthly horoscope here. This is a huge month for self discovery, Leo. There’s an eclipse in your sign! Read your monthly horoscope here. February is huge for your relationships, Virgo, and new information will come to light as well. Read your monthly horoscope here. Whatever happens this month is meant to be, Libra—and what happens will most likely involve a lot of drama and theatrics. Read your monthly horoscope here. Eclipses are hyper emotional, life-altering, secret-revealing times, which means obviously means you love them, Scorpio. Read your monthly horoscope here. Are you ready to have your foundations shaken and your point of view forever altered, Sagittarius? Read your monthly horoscope here. February is exciting and exhausting, Capricorn. It’s also a big month for healing and communication. Read your monthly horoscope here.